According to two studies done in July 2010 (Gartner Research and Harris Interactive), approximately 7 million people became victims of identity theft in the prior 12 months. That equals 19,178 per day, 799 per hour, 13.3 per minute? Internet-based identity theft is a problem in the developed world and a bigger problem in Africa, especially Nigeria. It makes people hesitant about making a purchase online, or signing up for what others consider everyday occurrences such as creating a PayPal account, purchasing from ecommerce sites, using auction sites or even using Internet banking and checking credit card statements online. Identity theft is any kind of fraud that results in the loss of personal data, such as passwords, user names, banking information, or credit card numbers. Online identity theft is sometimes also known as phishing. Identity theft isn’t new. Thieves have always found ways to illegally acquire people’s personal information through confidence scams (also known as social engineering), stealing mail from mailboxes, or even looking through trash cans or dumpsters. Now that identity theft has moved online criminals can scam greater numbers of people, which makes it much more profitable. 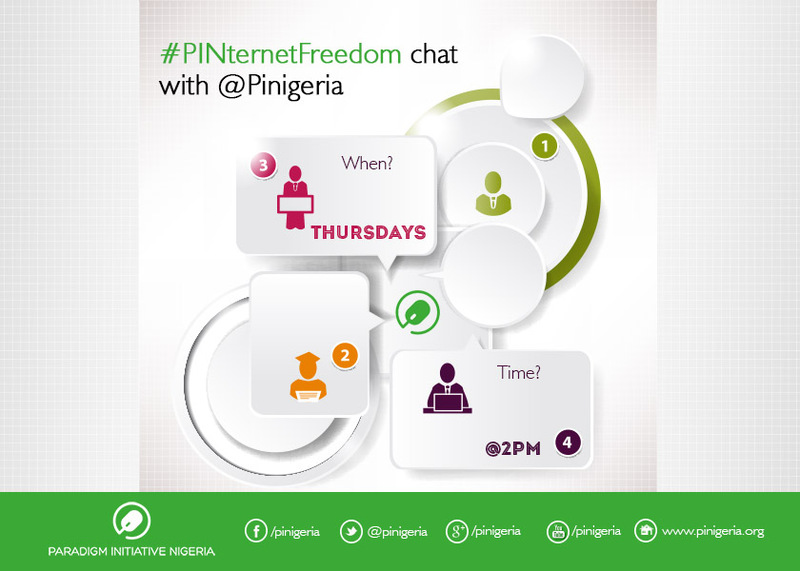 Join us tomorrow Thursday 22nd January 2015 as we discuss ONLINE IDENTITY THEFT with Rotimi Fawole (@TextTheLaw) on #PINternetFreedom chat. Internet privacy is cause for concern for any user planning to make an online purchase, visit a social networking site, participate in online games or attend forums. If a password is compromised and revealed, a victim’s identity may be fraudulently used or stolen. Phishing: An Internet hacking activity used to steal secure user data, including username, password, bank account number, security PIN or credit card number. Pharming: An Internet hacking activity used to redirect a legitimate website visitor to a different IP address. Spyware: An offline application that obtains data without a user’s consent. When the computer is online, previously acquired data is sent to the spyware source. Malware: An application used to illegally damage online and offline computer users through Trojans, viruses and spyware. Cyber security, phishing, worms, firewalls, Trojan horses, hackers, and viruses seem to be in the news every day. Plus warnings to update your virus protection, watch out for online scams, protect your privacy, and watch what you click on are everywhere. But what does it all mean? And what can you do to safeguard access to your computer and to protect yourself and your family? What is this all about? What is the value of my privacy? Which Online Activities Reveal My Personal Information? How can I protect my privacy from state and even non state parties? 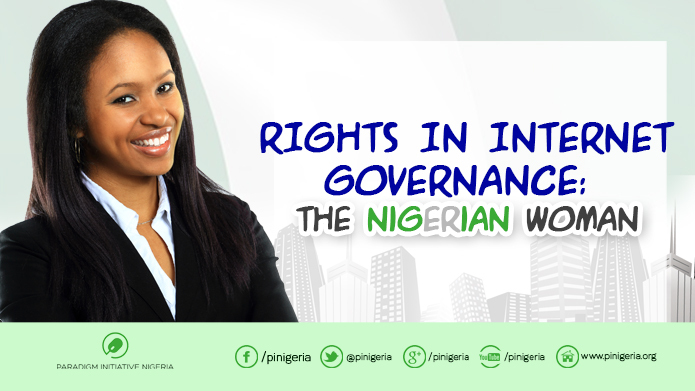 This week’s #PINternetFreedom chat taking place tomorrow (Thursday, 15th January, 2015) will explore these issues in great details, as well as provide the opportunity to interact with our guest Nana Nwachukwu at 2pm.